Summary: God has given us the most powerful tool for life - faith. How we use it will make all the difference in our daily spiritual walk. 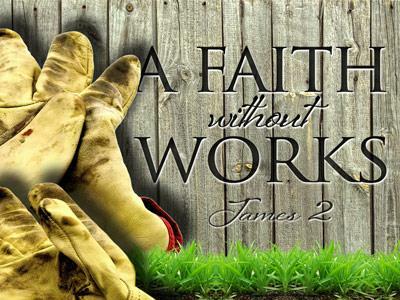 At times in our Christian walk, we need a faith check-up! It is a sad day when we lose faith in life! Ted Turner, Most of you have heard of Ted Turner. He is the founder of CNN, TNT, TBS, etc. He is a very successful businessman, a billionaire and a well-known critic of Christianity. In fact he has publicly stated, "Christianity is for losers." What is not so well known is how Mr. Turner became so anti-Christian? According to numerous newspaper articles as a teenager, Mr. Turner aspired to become a missionary but lost his faith when his younger sister, Mary Jane, contracted an immune system disease that eventually killed her. "I was taught that God was love and God was powerful and I couldn’t understand how someone so innocent should be made or allowed to suffer so". We have cities everywhere that are full of those who have lost faith in God and what God can do in their lives! 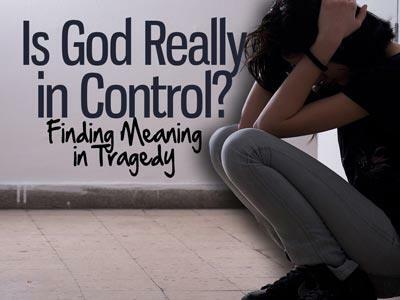 The sadder than that - the churches in cities everywhere that are full of people that have lost faith in what God can do! FaithPoint: The Christian’s faith sees God today standing right there with him as God works in the Christian’s future! 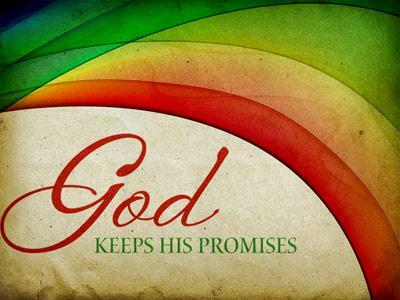 Let me put it another way… Faith is grounded in the confidence in God’s presence and a conviction in God’s promises working in the unseen realm of our tomorrow. We need substance and evidence needed day to day. Solid conviction regarding Jesus and His finished work! It as Paul is assuring us that those of Chapter 11 as a family are motivating and encouraging us on! Paul gives us a glimpse of the winner circle in heaven! Ever racecar driver, jockey and athlete want, to be in the winner’s circle! As a Christian you are in a race! God put us in to the race not to start it but to finish it! No telling how some of us may look when we get to the finished line in heaven! Battered, bruised, bloody, etc., because if you live for Jesus you cannot get through this race untouched. Vs. 1- “Race” = agony, (agon literally). The Christian’s faith calls for discipline of an athlete, the endurance of a marathon runner and the determination of a champion!! From the time you got saved, God built you a custom-built racetrack. It’s for you only. I can’t run it and you can’t run on my racetrack! And the reason for that is because there’s only one person you are to be concerned about when it come time to compete in this race---YOU! So you could say that this race is both personal and permanent! You’re in it for the rest of your life! The good new today is that every Christian will finish the race, but the bad news is that not every Christian will win the race! Listen God’s not looking for runners He’s looking for winners!! So what can faith’s family teach us? “Witnesses” – those who have gone to heaven before us. Already run their race and their waiting for us to join then in the winner’s circle in heaven! They are encouraging us all the way! And if they can win this race, we can too! God has given us the most powerful tool for life - faith. How we use it will make all the difference in our daily spiritual walk.